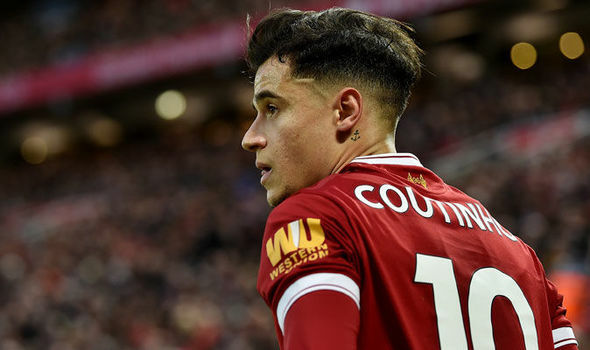 New Barcelona star Philippe Coutinho first time talked to Spanish media on Monday after completing his € 150 million deal move to the Camp Nou. The Philippe Coutinho is regarded as the permanent replacement for Neymar who left Cataluña in the summer for € 222 million. Coutinho revealed during his press conference that he has already talked with Neymar, revealing what his brazil national team teammate told him: “Neymar said he is really happy for me and told me that my new teammates are amazing”, the former Liverpool star said.